Mobile Automotive Solutions was founded to serve the high end automotive community in northern and central New Jersey. All of our services are performed by trained professionals who take great pride in their work and have been in the luxury car service industry for many years honing skills in our specific crafts. Our detailing services are aimed at bringing your vehicles back to a condition better than new using only the best products available on the market. We do not use the newest hyped products until we do our own quality testing to ensure the finest results. 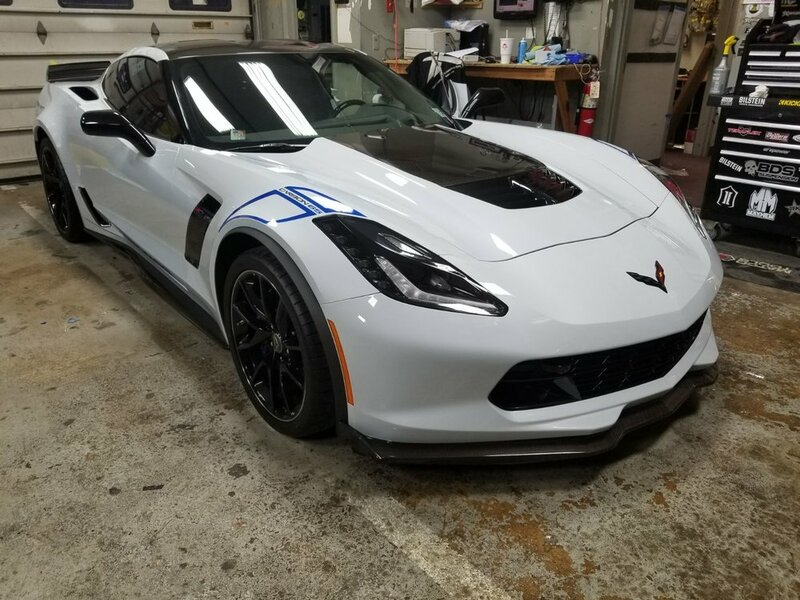 Paint correction is a specialty of ours, we remove scratches rather than hiding them with glazes and other of the tricks lesser detail shops and car washes use. With nearly a decade of high end auto detailing and product sales experience we have created our own methods and products that bring out the best potential of any vehicle. Our paint protection film installs are our other specialty. Like our detailing services, we have been installing clear bras for such a long time, we have developed our own methods and techniques to ensure that all films are installed as cleanly and neatly as possible which includes wrapping the film wherever possible. We can also walk you through maintenance of your film and recommend products you should use to keep them looking as good as possible. While we mostly serve the northern New Jersey area including Morris, Passaic, Bergen, Somerset, and Essex Counties. We also go to Long Island, Connecticut, New York, and Eastern Pennsylvania.